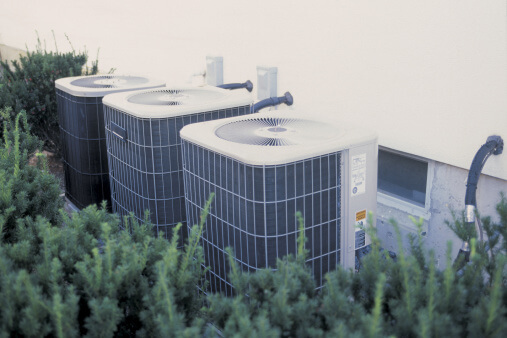 Schedule your yearly maintenance for your HVAC system to make sure it is ready for winter. Call the professionals to come to your home and check out your heating and cooling system. They can go through the unit and check on the filters and make sure everything is functioning well with the system. If there is a problem, they can repair it to keep you from overpaying for your winter heating costs. If you have an older thermostat, it might not accurately reflect the temperature in your house. This might have you using more heat than you want to, which can increase your utility costs. Updating your thermostat helps you get a more accurate reading on the temperature in your space so you can conserve energy and lower winter heating costs. Dirty air ducts prevent air from circulating properly throughout the home, which might cause the HVAC system to work harder to keep you warm during the colder months. Schedule a professional air duct cleaning to clear out these pathways and allow the air to travel easily into each room. This also improves the indoor air quality of your home by preventing dirty air from continuously circulating through your ducts. If you are ready to prepare your HVAC system for the cooler months, Russett Southwest can help. We provide some of the best heating and cooling services in the Tucson area to help you find the perfect temperature inside your home. To learn more about our services or to schedule a maintenance appointment, visit us online or call (520) 629-9676.